Immigration South Australia has updated the State Nominated Occupation List (SNOL) and Supplementary Skilled List (SSL). 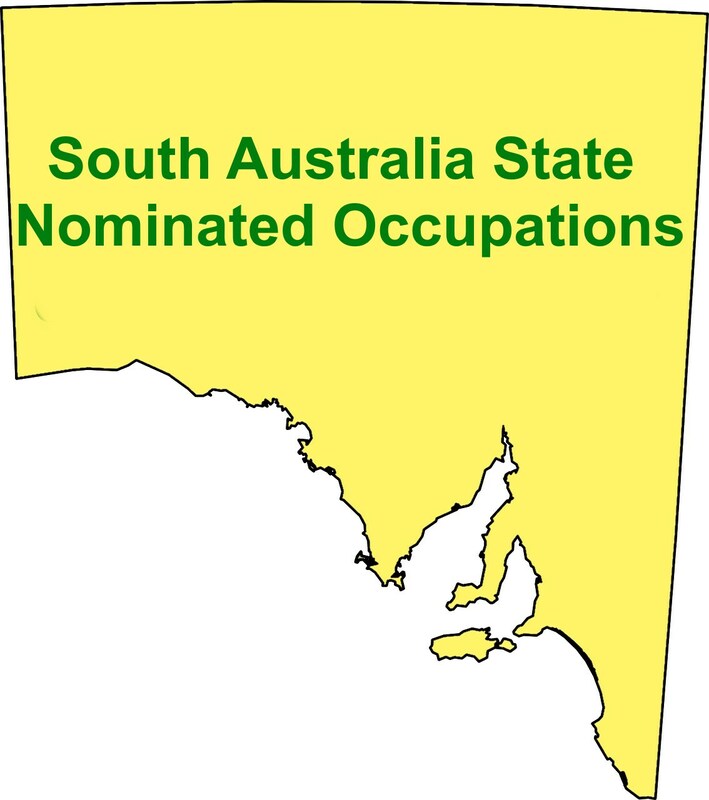 The following occupations have been added to the State Nomination Occupation List (SNOL) and are available to all applicants. The following occupations have been added to the Supplementary Skilled List (SSL); Occupations on the Supplementary Skilled List are available if applicants meet additional requirements.